Cafeteria near my work serves zucchini grillini so got idea from them. You can call me copy cat. 🙂 I modified it according to my taste and what i had in my fridge. 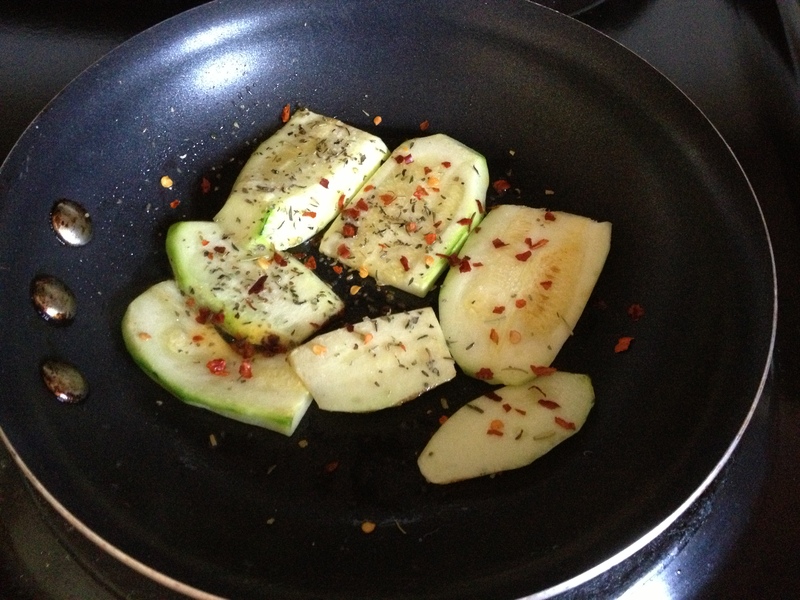 First i cooked zucchini slices little bit with salt, italian seasoning and crushed pepper in oil. 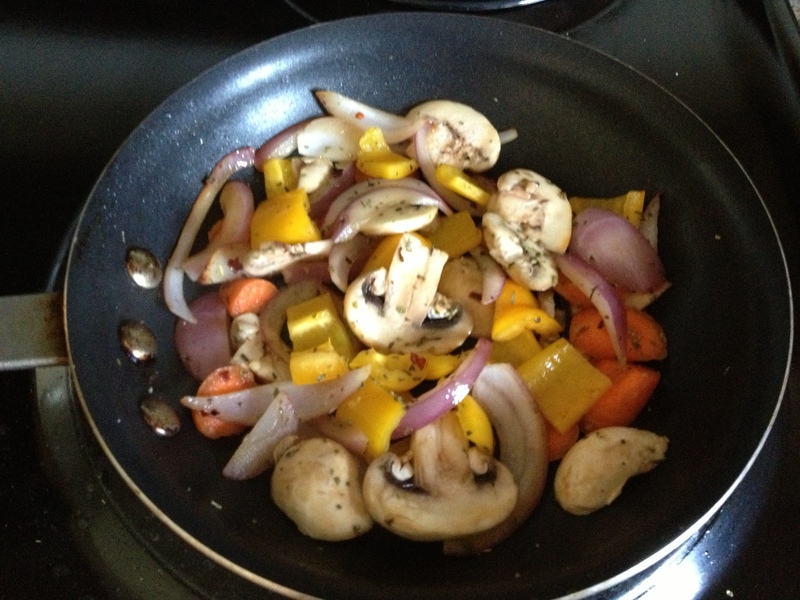 Then in the same pan saute some red onion, carrots,mushroom,bell pepper with salt and same seasonings. Warm your good quality whole wheat bread little bit in same pan. And now time to assemble it. Spread hummus on bread. 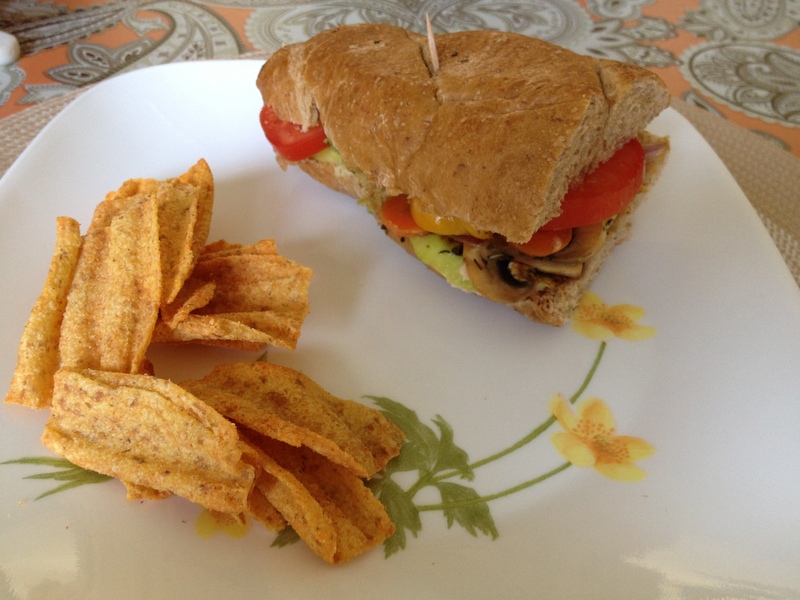 Put zucchini slices, vegetables, tomato slices and avocado. 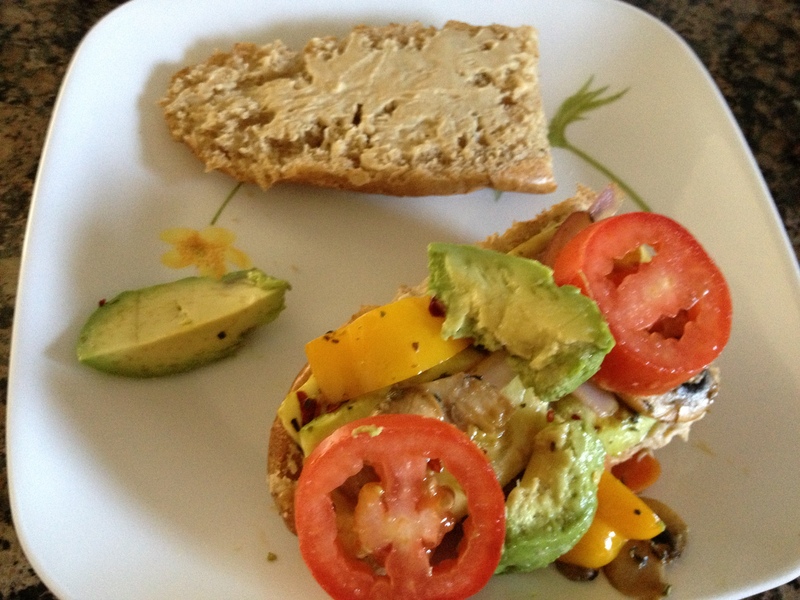 Sprinkle some salt on tomato and avocado slices. 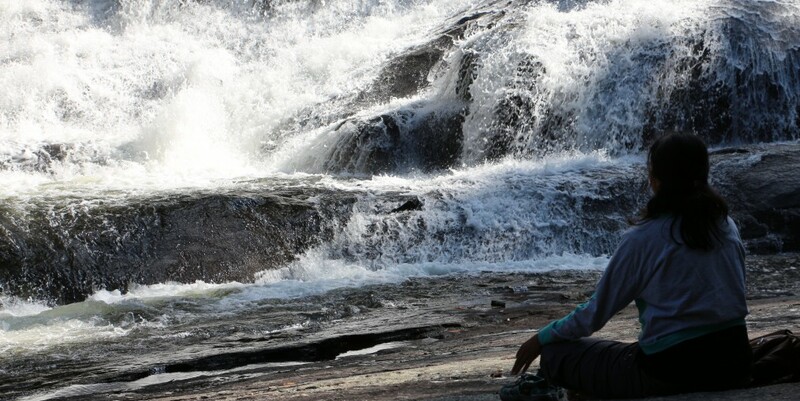 Do you see in the 1st picture below everything oozing out? Cover it and insert tooth pick. You can add some spinach or lettuce too but i had none and i don’t believe in rushing to store for 1 thing.